Complete this handy form and I will send you a FREE written Quotation on any electrical training you need! 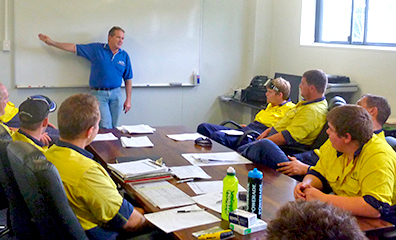 Or send me an email and I will contact you to discuss your electrical training requirements Today! 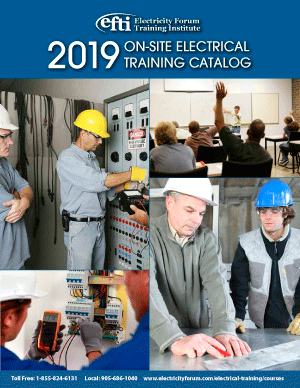 You can also download our FREE 90+ page 2019 On-Site Electrical Training Catalog.